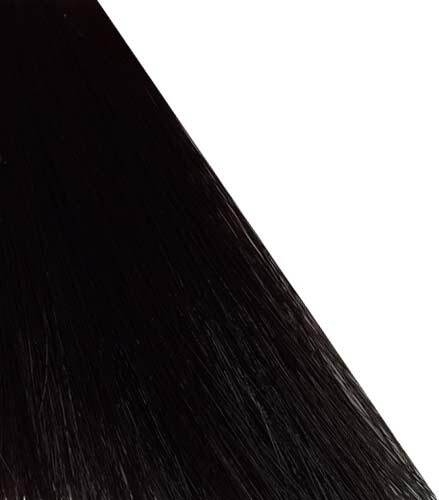 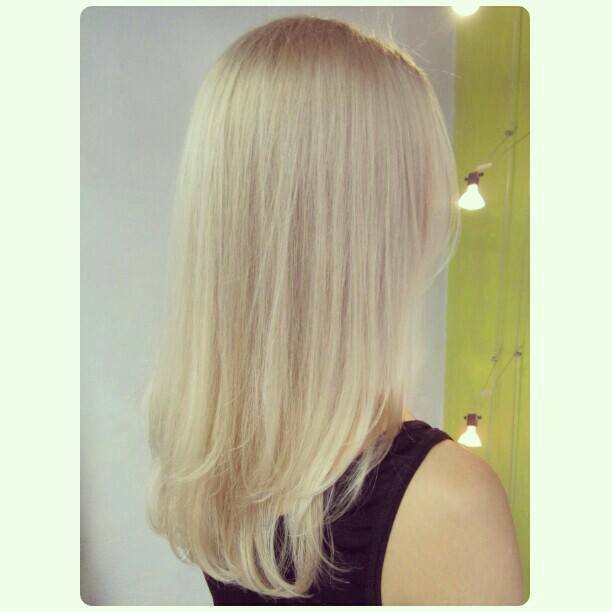 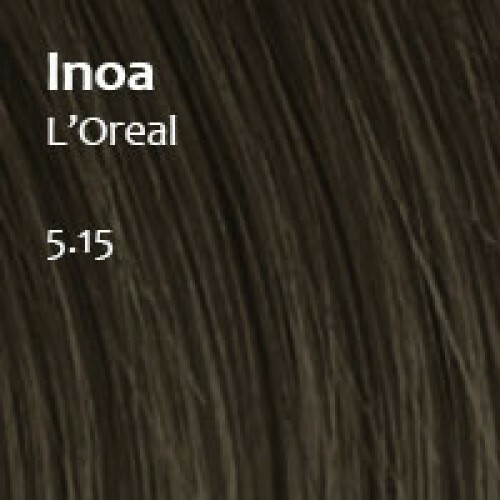 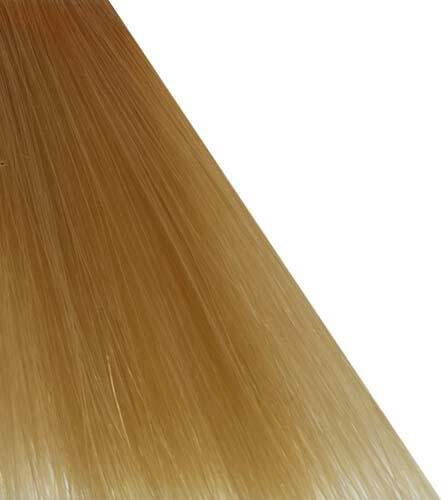 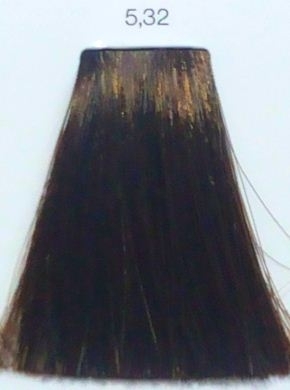 L’Oreal İnoa 5.32 : Light Golden Iridescent Brown Inosine produced a new hair dye. 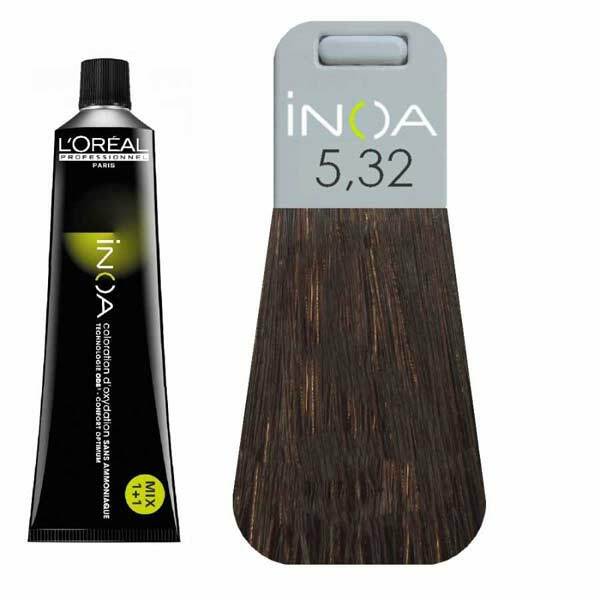 The biggest advantage of this no ammonia in hair dyes. 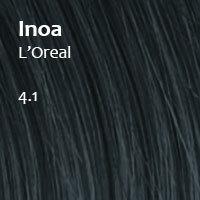 Not a bad smell and fairly permanent hair dye.